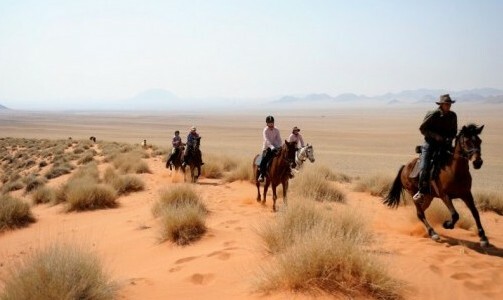 The concept of horseback safari originated in Kenya, back in the 1970’s. 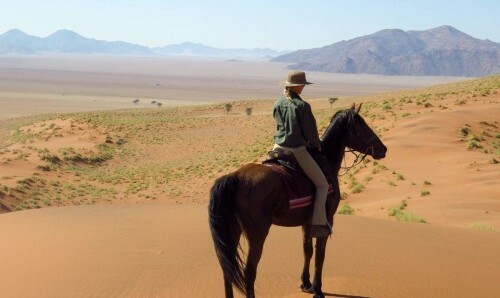 A horse riding holiday in Kenya is a hugely popular way to experience safari, and get up close to Africa’s wildlife. 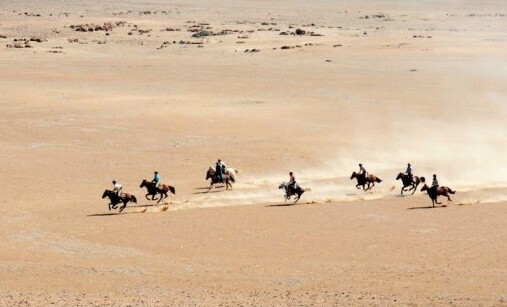 Today, Kenya can give you one of the most exciting horse riding holidays on the planet. 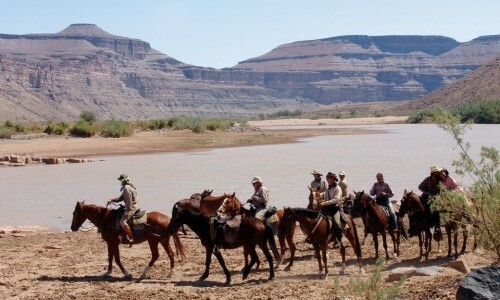 With unrivalled game viewing, and during migration, the chance to horse ride alongside the largest herds of wildebeest and zebra in Africa. 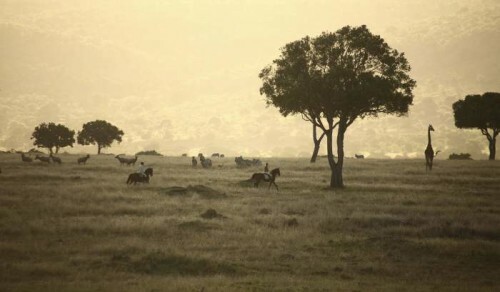 Kenya boasts both lodge-based horse safaris and the traditional luxury mobile tented-camp horse safaris. 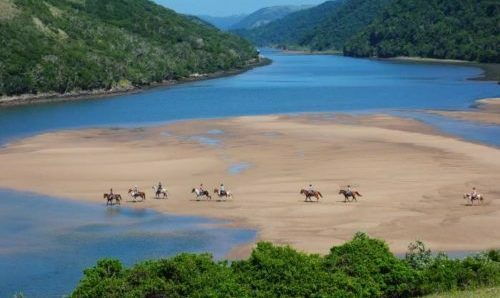 The accommodation is as if lifted from the set in ‘Out of Africa’. 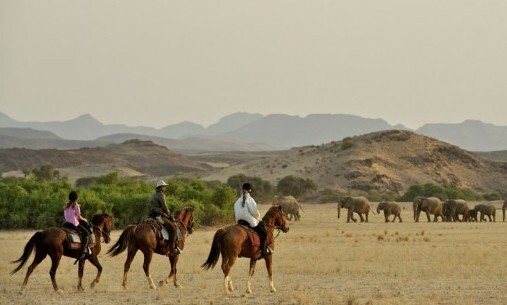 Consequently, every single detail is thought of, this is luxury Africa at its absolute best. 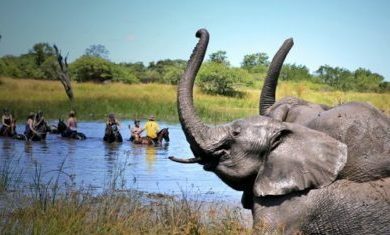 Immerse yourself and feel at one with Africa’s wilderness, while also lavishing all those wonderful creature comforts. 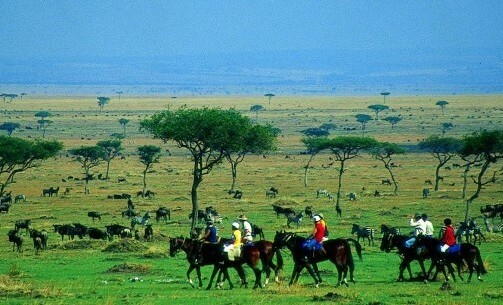 The price for a horse riding holiday in Kenya may be high, but believe us, it’s worth every penny. The Masai Mara is found in south-west Kenya and is one of Africa’s greatest treasures. Together with the Serengeti National Park, providing an important sanctuary for some of Africa’s most spectacular wildlife. The Mara supports one of the most diverse eco-systems in Africa, with over 95 species of mammals and over 570 recorded species of birds. 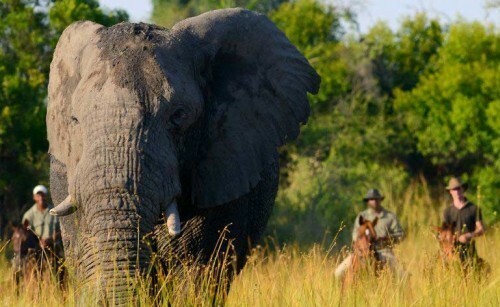 The Mara’s magic is very difficult to rival; this true African bush, with its wide-open plains and teeming wildlife, forms the idyllic setting for an unforgettable ride of a lifetime.